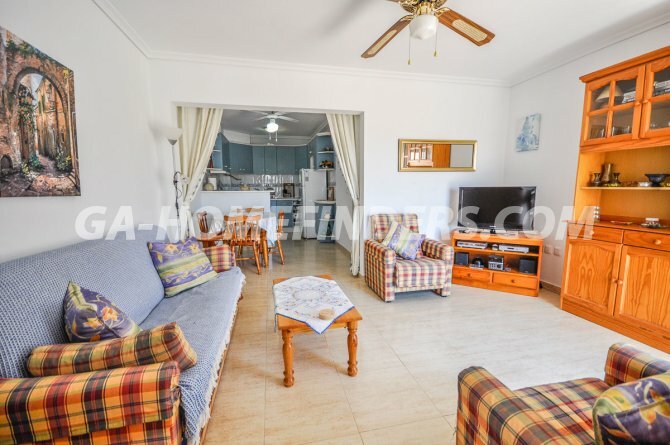 Furnished apartment on the upper floor, has 2 bedrooms and a bathroom, at the entrance of the house has a large terrace, the house has a large living room with open American style kitchen with white goods , the bedrooms have fitted wardrobes and the upstairs area has a small terrace. 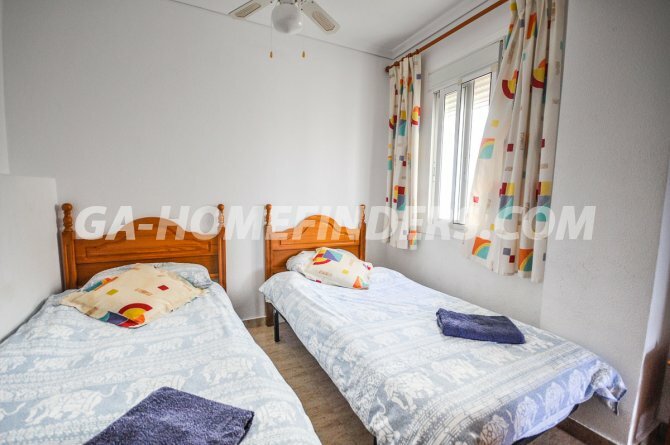 All the windows have blinds and grills and the main door also has grills . 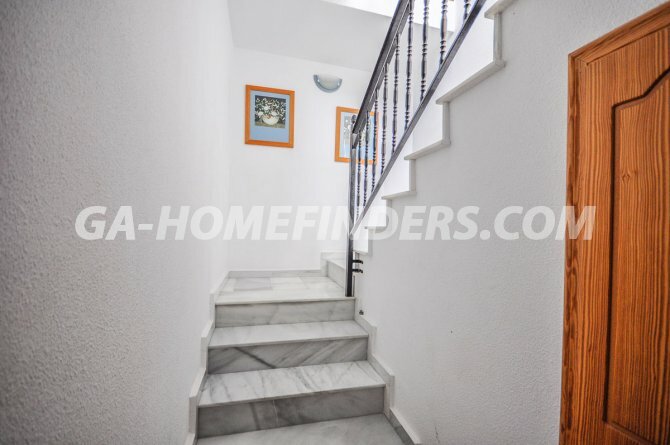 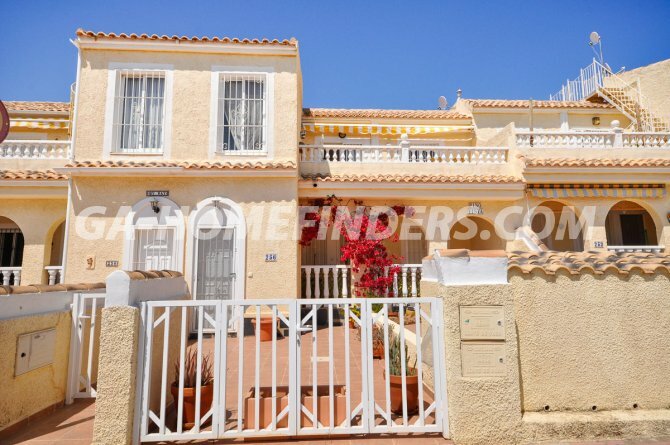 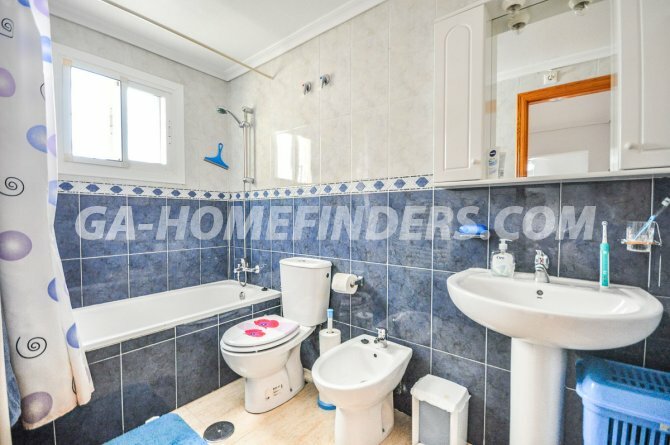 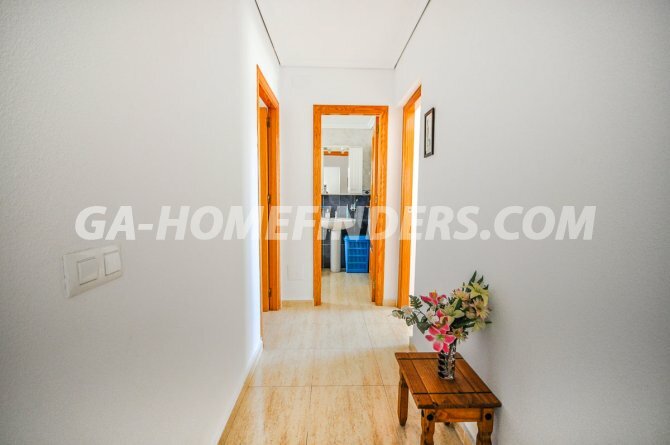 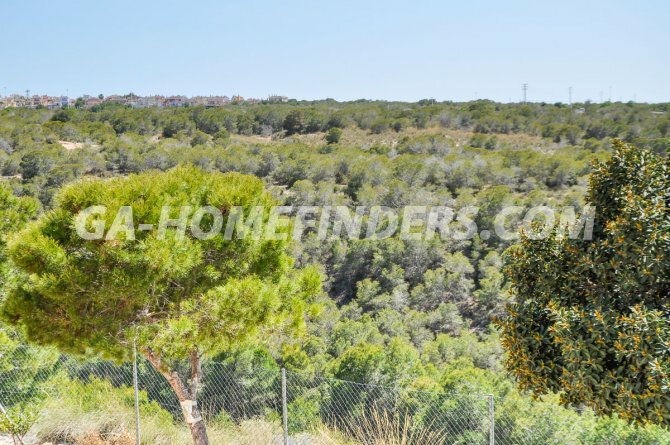 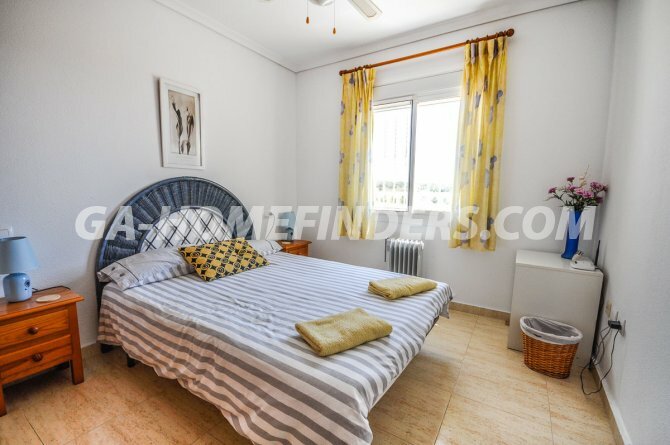 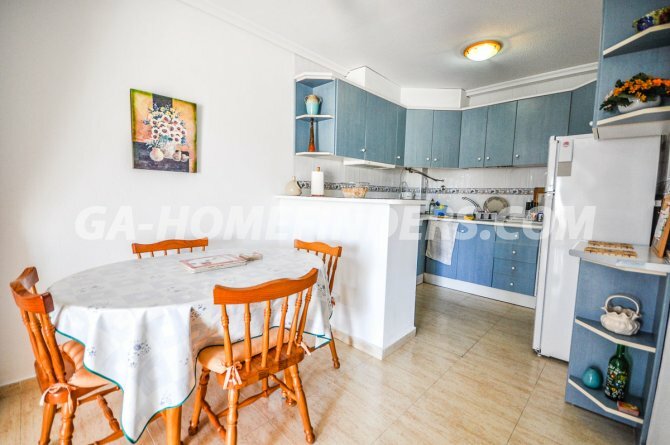 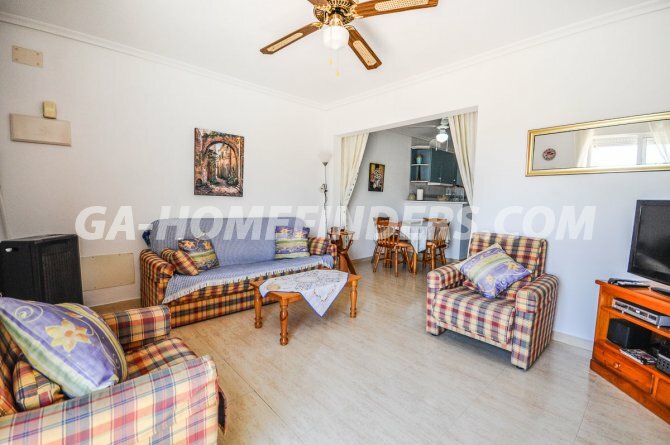 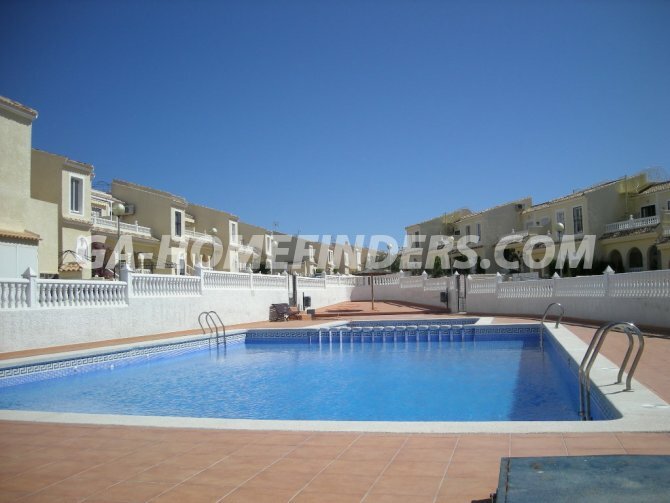 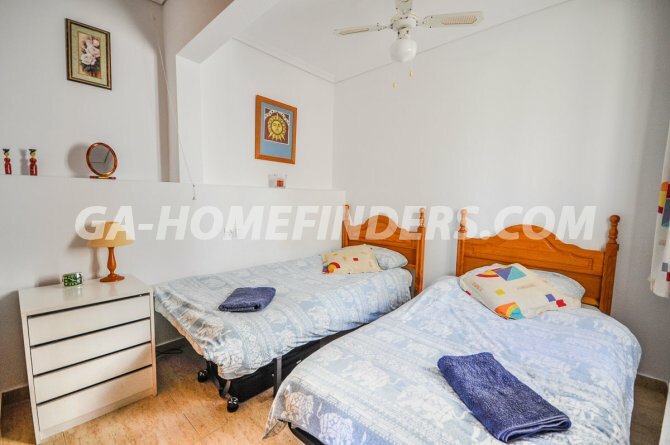 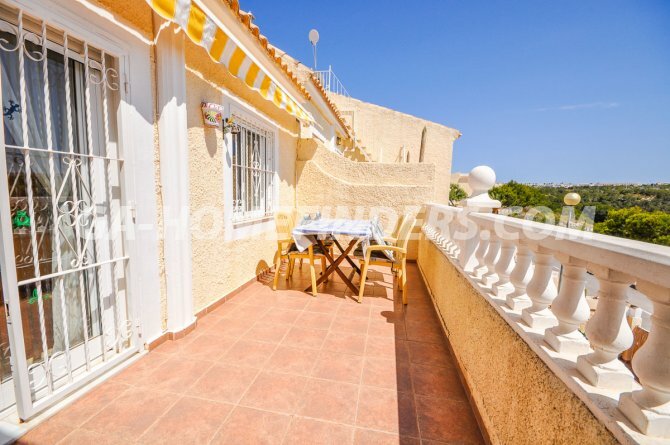 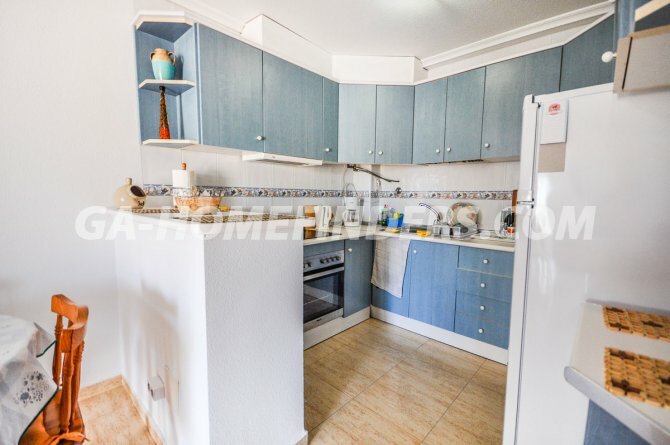 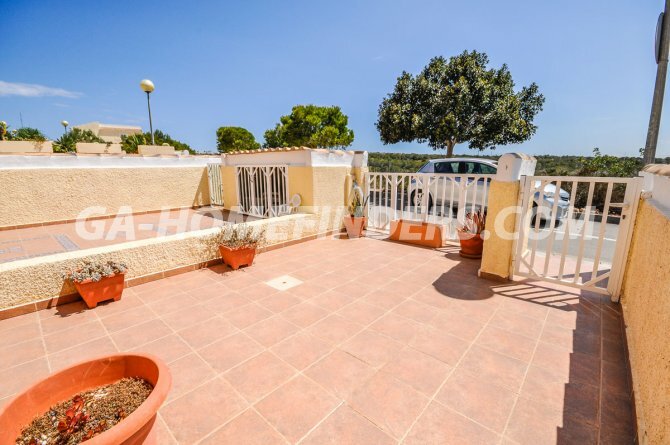 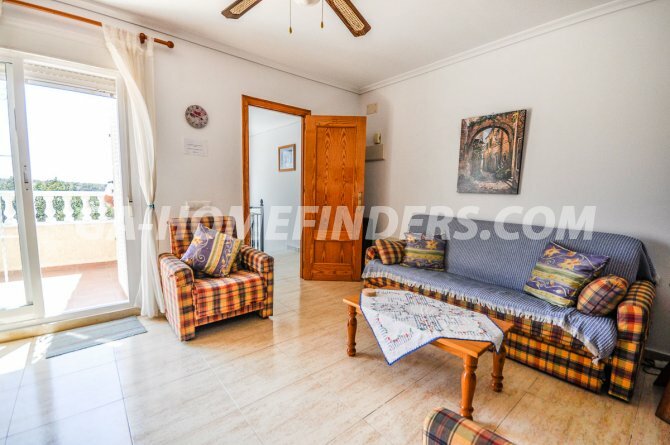 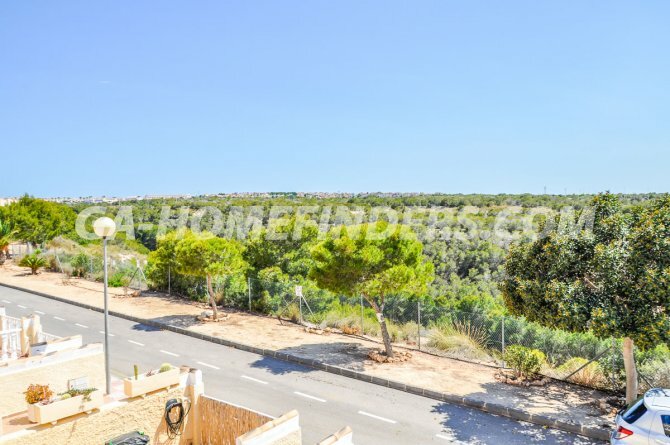 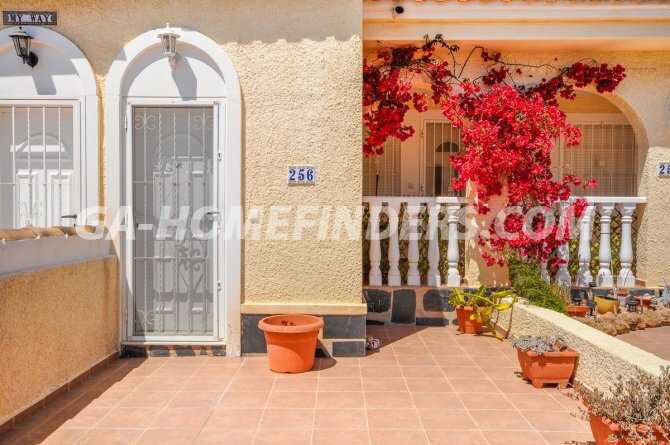 The apartment is located in the upper part of Gran Alacant in a quiet urbanization, it has very good orientation since it has views to the mountains and it is a very quiet area, it is close to the services area, bars, restaurants, shops, transport public.